In detail, the whole mixer tank consists of manhole cover, head, blade, before cone, body, rear cone, filling port and guide. 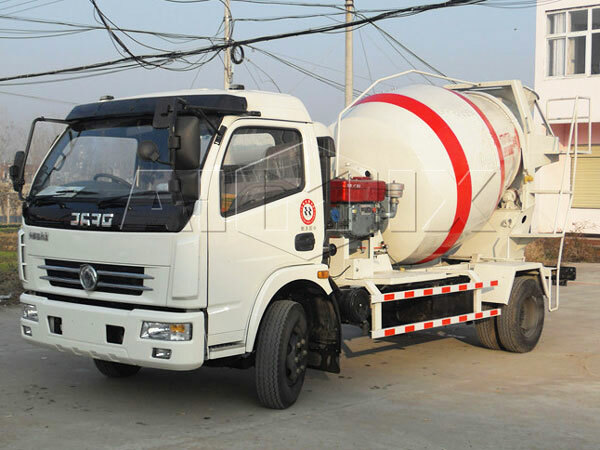 When the tank of mixer concrete trucks for sale needs to be repaired urgently, you can use manhole to discharge concrete. 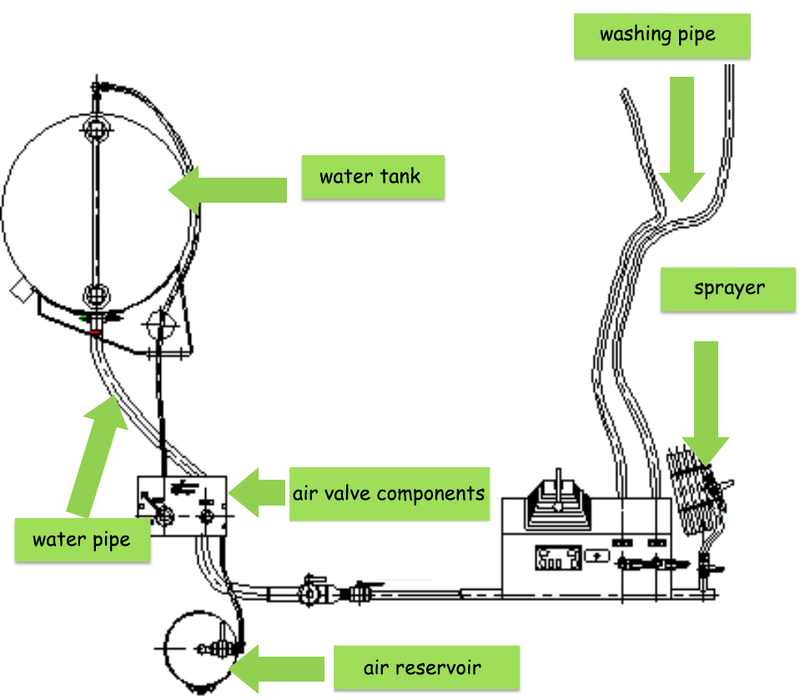 Tail of the tank includes feed system, discharge system, slip through and lifting rotation system. 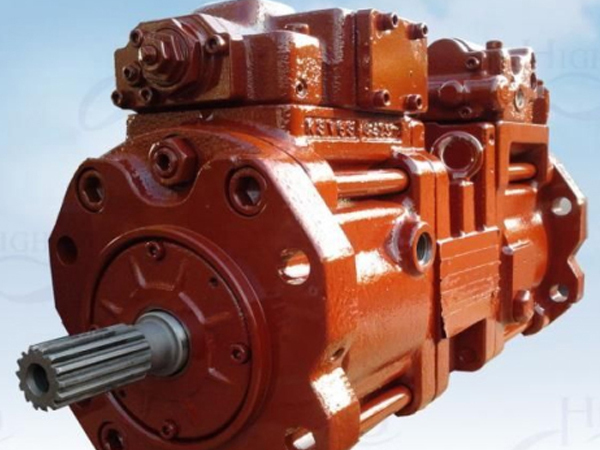 Hydraulic system contains hydraulic pump, hydraulic motor, gearbox and reducer. If truck chassis has PTO, tank can directly get power from truck; if without PTO, it is necessary to install a diesel engine to ensure the normal rotation work of the tank. 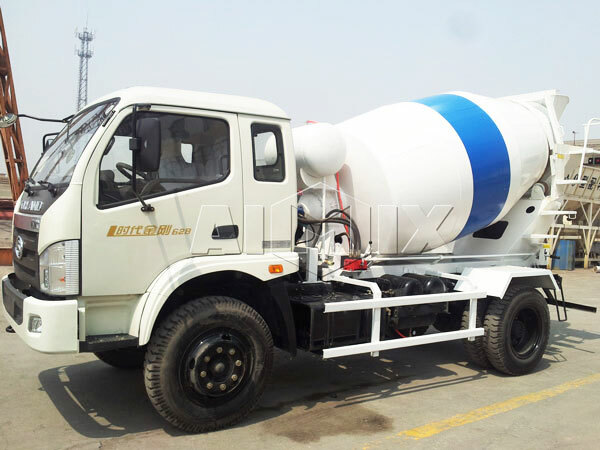 Concrete mixer truck for sale, also named ready mix truck or cement truck, which is truck-specialized used to transport premixed concrete to construction site. Due to its unique configuration, often referred to as viviparid car. 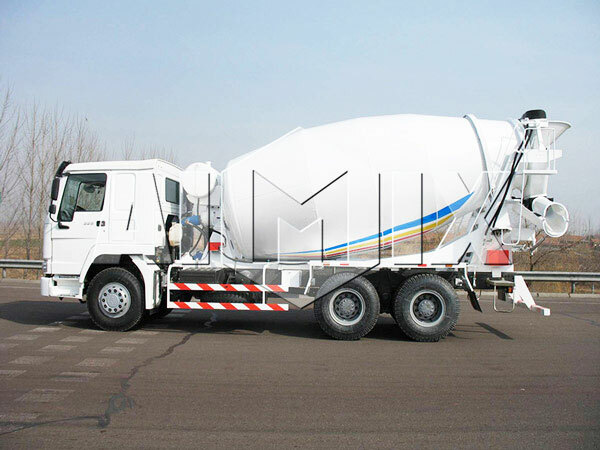 The cement mixer truck for sale is equipped with cylindrical agitator to carry mixed concrete, and during the transportation, cylindrical agitator will keep mixing to prevent the solidification of concrete. After delivering the concrete, it is necessary to flush the inside of agitator and avoid hardened concrete taking up space. 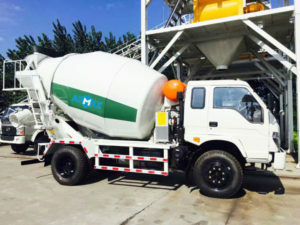 The most unique characteristics is concrete truck mixer for sale doesn’t have to rely on external motivation. Its center of gravity and structure adopt optimized design, attractive appearance and stable performance make it become the main stream in concrete conveying machinery field. 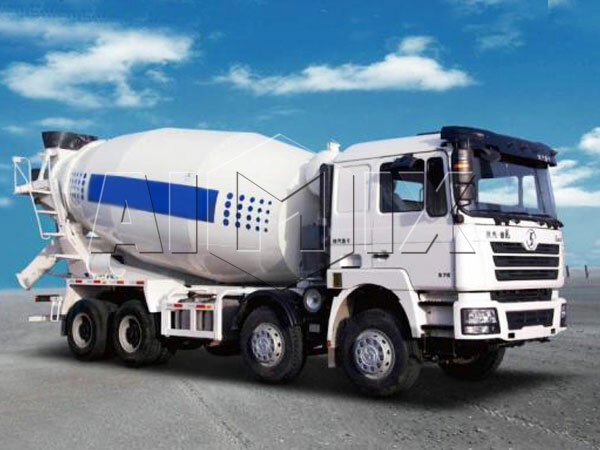 And we use high quality products from national key enterprise as hydraulic elements, therefore, cement truck for sale is with characteristics of reasonable structure, simple operation and reliable function. 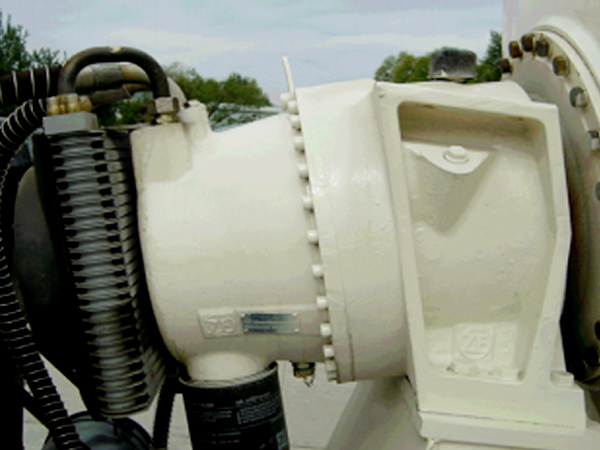 Constant mixing will get rid of slurry dispersion, cement slurry precipitation and so on bad phenomenons. Thereby, ensure the quality of the cement in the process of delivery. 3. High-end configuration. 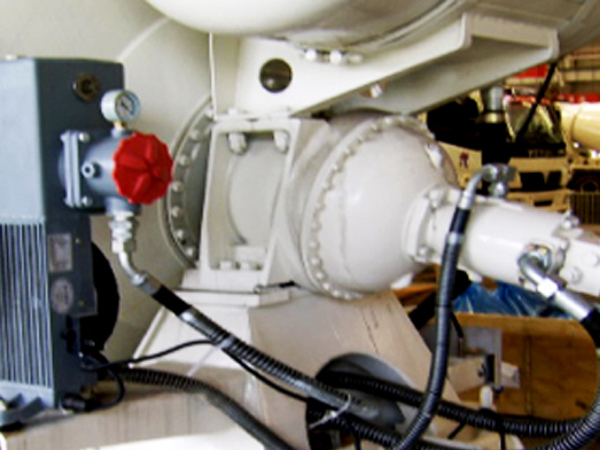 We all use high-end imported hydraulic system from Germany, Italy and America. 6. Bus baking varnish. The 15,000-square-meter painting workshop, the exclusive 16 bus baking process of the industry and the high-grade polyurethane finish paint make the tank look bright and unvarying. 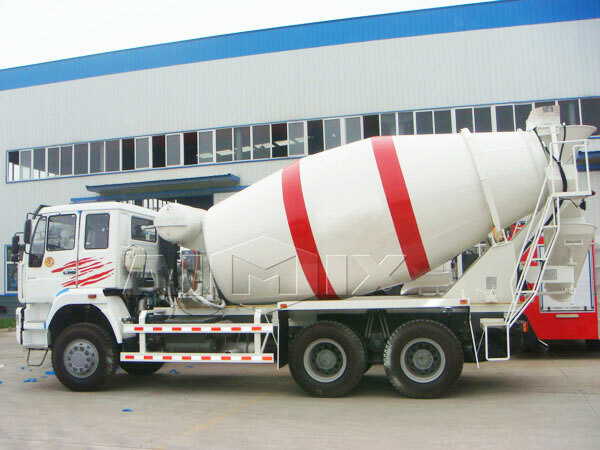 The working process of truck concrete mixer for sale can be divided into four steps: feeding, mixing, discharging and cleaning. 1. Feeding process. Concrete enters into mixing cylinder through feeding system from conduit of cylinder verge and flows to lower-middle part under the guidance of spiral blades. 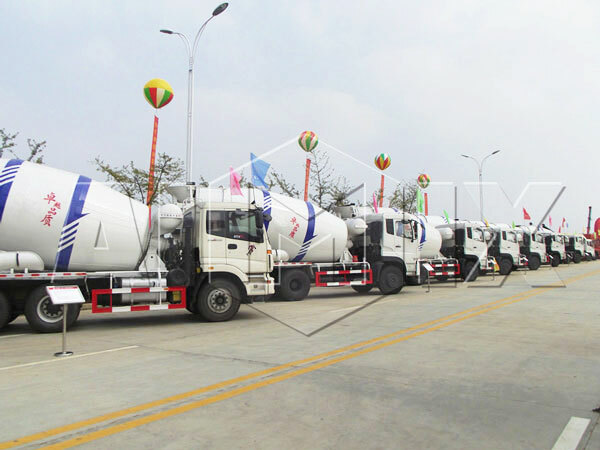 It should be noted that rotation direction during feeding process should be in strict accordance with the direction during the transportation, otherwise, concrete will be discharged out in the delivery. 2. Mixing process. PTO sends the engine power to small transmission shaft and hydraulic pump and hydraulic motor are driven to rotate, meanwhile, agitator is driven by the reducer. 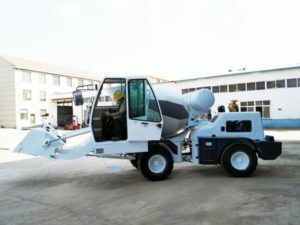 During the concrete transportation, agitator should keep rotating at a low speed of 1 to 3 revolutions per minute to ensure the homogeneity of concrete and prevent disintegration of concrete. 3. Discharging process. 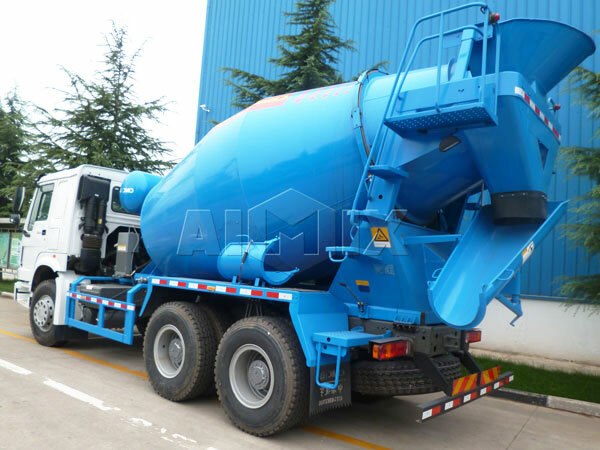 When truck cement mixer for sale discharges materials, engine will convey power to mixer tank through PTO, hydraulic pump, reducer, etc, speed is 3 to 14 revolutions per minute. 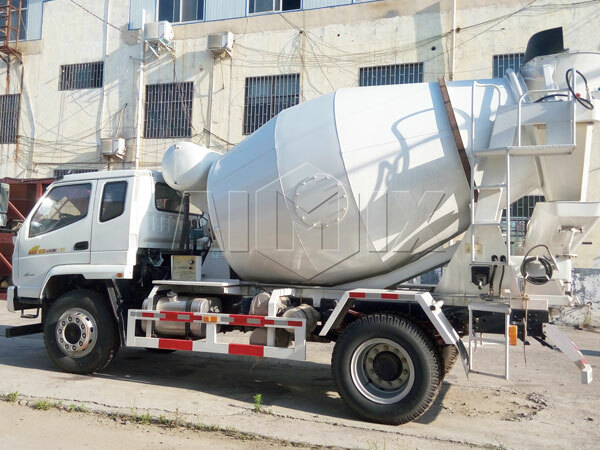 Concrete will move in the direction of cylinder verge under the pushing effect of blade screw motion and then be discharged through the discharge hopper of truck. 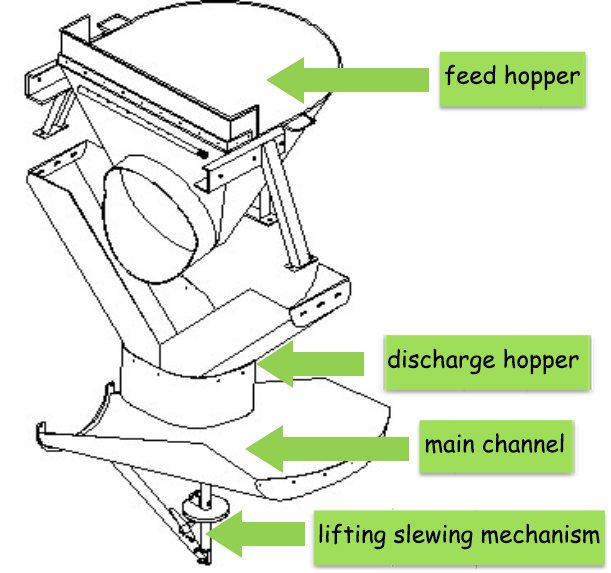 At the moment, rotation direction of the tank body is contrary to the direction during the feeding. 4. 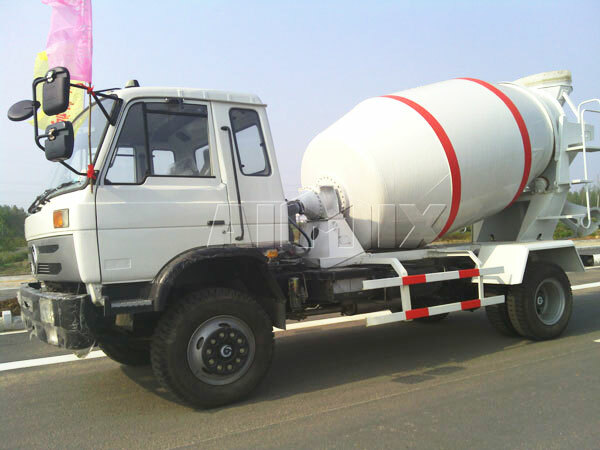 We also should attach the importance of cleaning of concrete truck mixers for sale. Pressurize the water tank through the air reservoir of braking system, water flow through pressurizing cleans the mixer tank system, loading inlet, discharge system and so on. 1. Discharge materials. The tank body and upper parts adopt large CNC plasma cutting machine, CNC punch, etc, tiny error, high accuracy, the design precision of the product is guaranteed, and the production efficiency is greatly improved. 2. Weld process. Our welding level is in the leading position in the national industry. 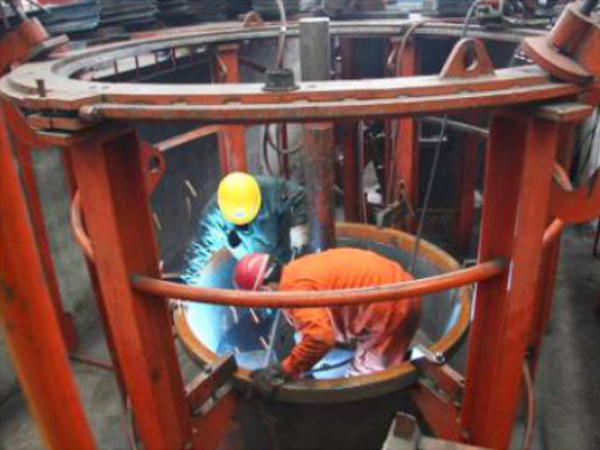 Pitch circle of the tank body adopts hydraulic plate bending machine to rolling and forming, the only domestic center shaft positioning tooling effectively guarantees the coaxial degree and roundness of the tank, key positions adopt digital welder and automatic welding to ensure welding quality. 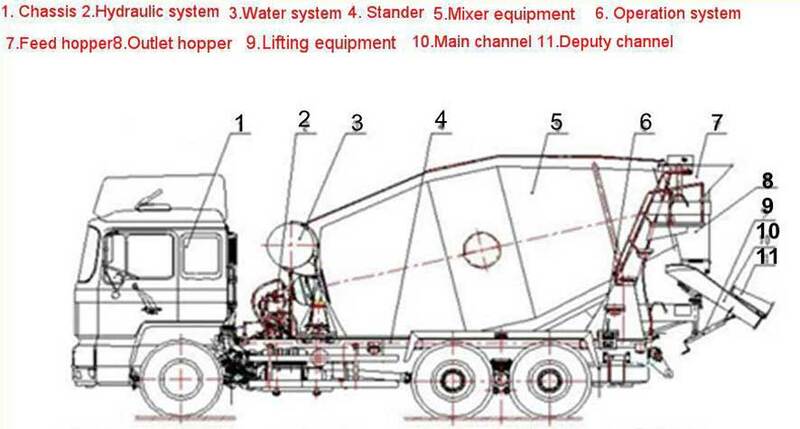 What’s more, we have patent of center positioning fixture of cement truck business for sale: ZL200820069837.1. 3. Coating process. 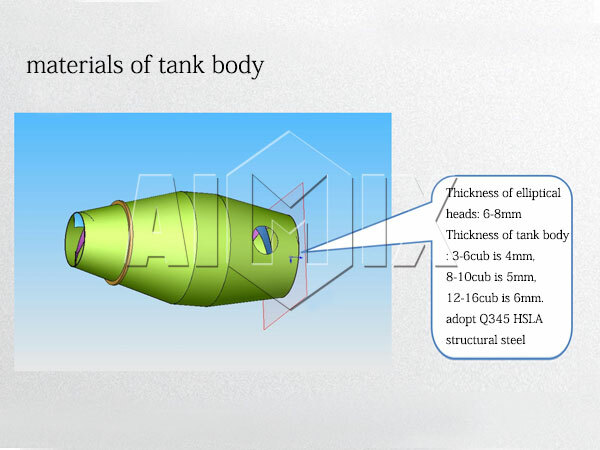 Tank body and spare parts adopt ball blast technique, oil removal, rust removal, which improve the adhesion of paint on the surface of the workpiece and lay a good foundation for spray painting. 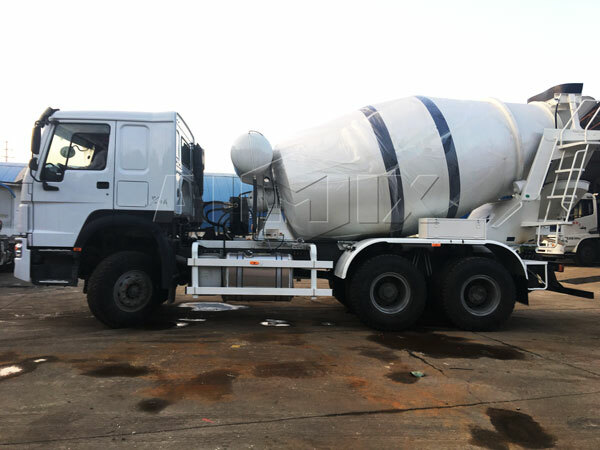 Spray painting adopts deluxe bus coating process, the whole concrete truck business for sale adopts dust-free spray painting and adopts baking varnish, paint quality and rust resistance is industry-leading, and also is the only attempt in this field that apply bus coating technique to engineering vehicle. 4. Final assembly. Reasonable final assembly process layout, strict quality control system, which offer quality production and capacity safeguard. 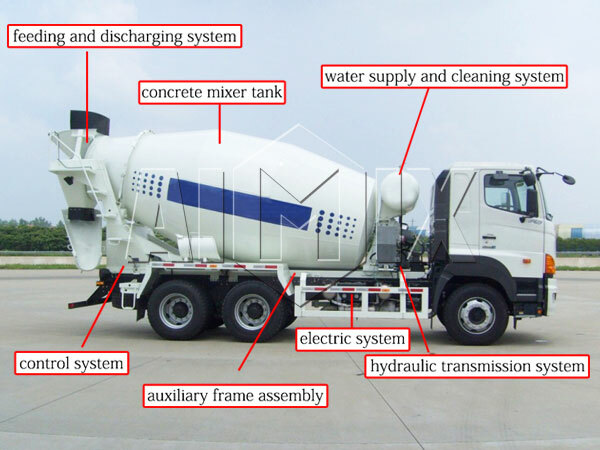 Hydraulic system is installed in special enclosed environment to ensure the hydraulic system is clean and quality of concrete mixer truck sales is stable and reliable in use. 5. Detection process. 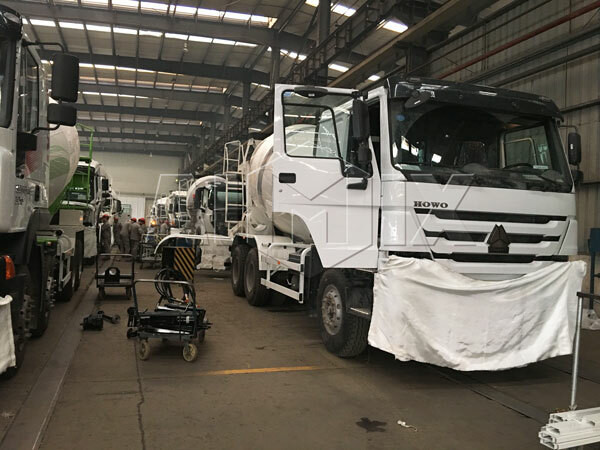 After the whole machine has been debugged, in the automatic test line, user should test strong inspection items like front wheel side slip, lamplight, braking system and so on to guarantee the reliability and security of quality of the whole business for sale concrete truck. 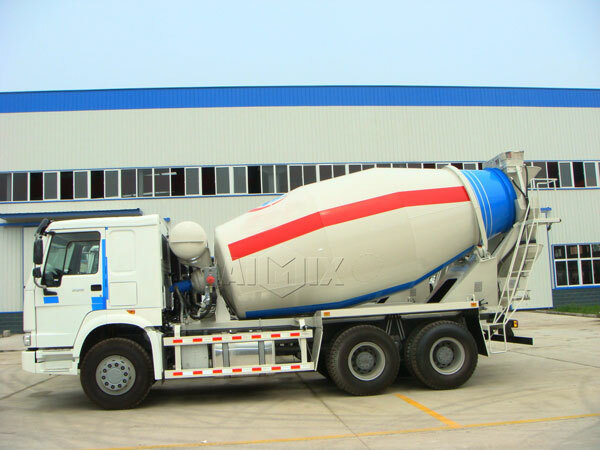 In a word, we have many types mixer trucks for sale with excellent performance, don’t hesitate to contact us! 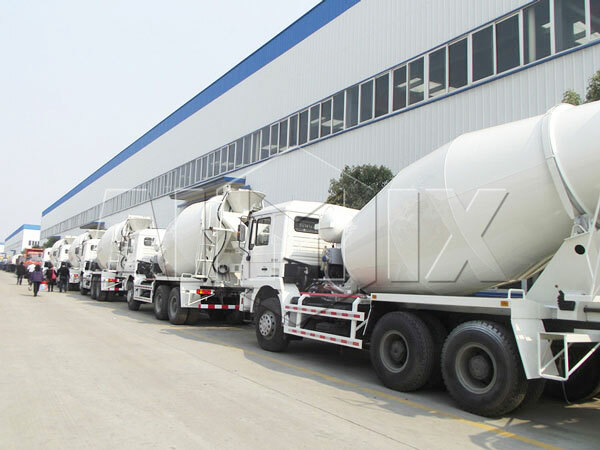 We will give you the best concrete truck price.